Annual report of the Land Registry reported the average house price in England constitutes £243,582, which signifies a 5% growth from the previous year. Average prices in the North, primarily Yorkshire reached £150,000, while the average house in the South goes for £250,000 or more. It indicated the strongest growth of all regions, fostered by the soaring house prices of 7.5% during 2017. In contrast, London completed the year with the slowest rate of growth (2.5%). Financial analysts consider this weak trend simply a representation of the initial stages in the cycle that the capital and prices will eventually pick up steam. While the transactional activities in 2018 are yet to become public, a certain conclusion can be made on the basis of transactional activities in 2017. Overall the results are quite disappointing, the number of sales steadily decline. Nationally, the sales were down 10.2% from 2016. Regionally, the greatest decline in sales happened in the South, where sales declined by 10.4%. Transaction in London largely remained the same. Nevertheless, those figures are prompted by a vibrant new homes market in the British capital. Today, one-in-five of all sold homes are new homes. Second-hand sales in London are at an all-time low. Rental market shows much more reasons for optimism. It experiences moderate growth similarly to 2017. Five English regions display an above average rental growth. The East Midlands is the main engine of growth with the average annual growth at 2.6%, East and South West are trailing the way at 2.2% and 2.1% respectively. Similarly to the rates of the house price, the two loser regions are North East and London with sluggish growth. Although, the nature of their underperformance is growth. North East is a stagnating region with permanent underachievement in rental growth, while London experiences a market correction after historically unprecedented rental growth. The political uncertainty regarding Brexit negotiations certainly contributes to the stalemate in the rental and property prices in London. In the same time, house prices and rental rates are projected to rise strongly in the regions significantly outstripping London’s rate and altering the dynamic of previous decades. London will continue to grow albeit at a much lower rate due to the rise of interest rates rise and rebalance of the market. London is an alpha-global city, which signifies that it is not so much part of the UK market, as an integral part of the world economy ecosystem. 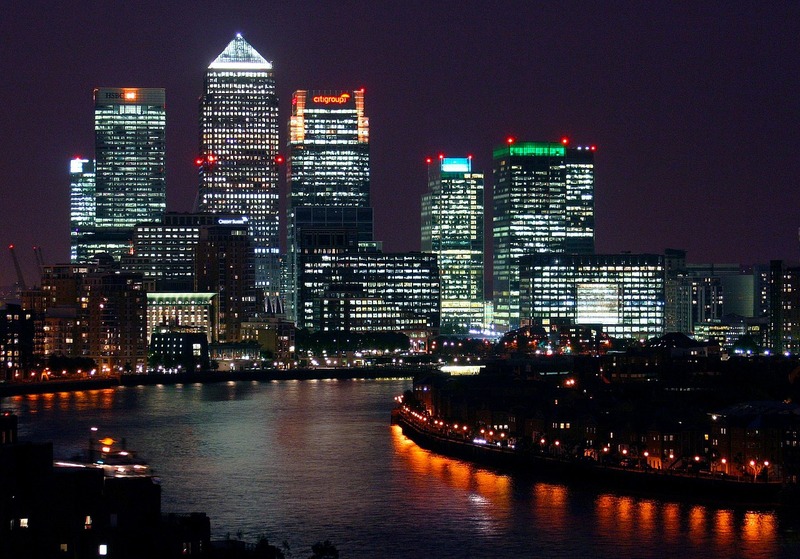 Foreign companies own more than 360,000 properties in London. Thus, London is mostly immune to the fluctuation of the UK market. However, it leaves London more exposed to Brexit uncertainty, as international investors holding back confidence in the business climate and market in general. Additionally, residential property price-to-income ratios are inflated to such an enormous extent that even the incremental rise in interest rates, that is highly likely, can cripple the prospective buyers’ budgets. Moreover, significant price growth in London is possible in the gentrified quarters which unlock their either potential through renovation or large infrastructure projects. Markets across the South experience less affordability pressure than London. Nevertheless, their growth is limited by less housing funds pouring into the region, while mortgage restrictions limit investment into the higher-value areas. That is why price growth across the South would be significantly dependent on the earnings growth of the local population. Additionally, the South, as lower-value markets may profit from the demand for budget-friendly properties from the lower income buyers. The Midlands is Britain’s strongest-performing real estate region. It has fewer restrictions on mortgages than in the southern markets. The Midlands managed to adjust to the Brexit uncertainty. This region is not very popular among the London commuters since it seats far beyond the regular commuter zone. Therefore, it is less exposed to price fluctuations and political uncertainties of London. Notwithstanding the possibility of higher interest rates, savvy investors can spot the potential for growth in the loan-to-income ratios of mortgage buyers in the Midlands, especially in roaring Birmingham. Additionally, Midland experiences significant household income growth that can drive up housing prices. North is notorious for its slow recovery and was considered a risk-prone region for investors. The housing prices here only recently bounced back to pre-crisis level. There is huge potential for growth since property investors and mortgage lenders express significant interest in this undervalued region has a lot to offer. This pattern held true for all British developing housing markets. Unique mortgage conditions with smaller deposits for first-time buyers and lower loan-to-income ratios than in the rest of the UK are anticipated to support the demand in the homeowner market. Meanwhile, Savills predicts higher income yields in the northern markets. Scotland demonstrates a strong upward trend in housing prices and set to outperform the UK average, projecting the 18.2% growth over the next years. 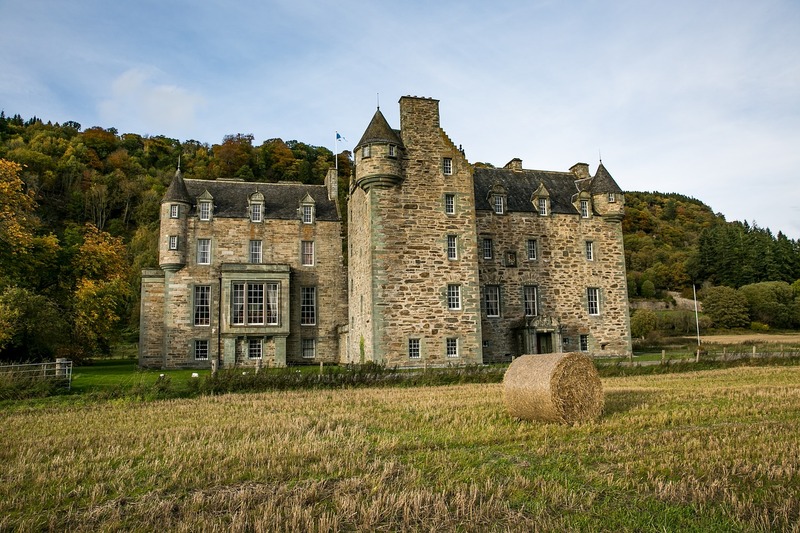 In line with the rest of the UK, Scottish growth can be propped up by political turmoil caused by Brexit negotiations in 2019, a Great Britain general election in 2022. Additionally, one local factor also contributes to the uncertainty- Scotland is holding a crucial election in 2021, which can lead to independence. 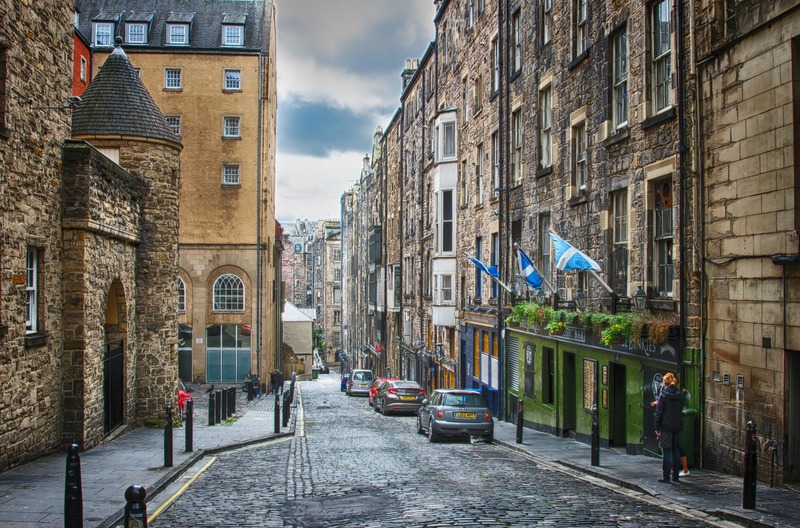 Despite the risks, Scotland still has plenty of investment potential, particularly in the residential well-connected communities of Edinburgh and Glasgow. In the majority of those markets, supply falls short of demand, and consequently, competition drives up the prices. Wales is a very diverse housing market, It consists of the higher value urban markets with Cardiff and Swansea as well as coastal and bucolic communities around Pembrokeshire and Gwynedd. 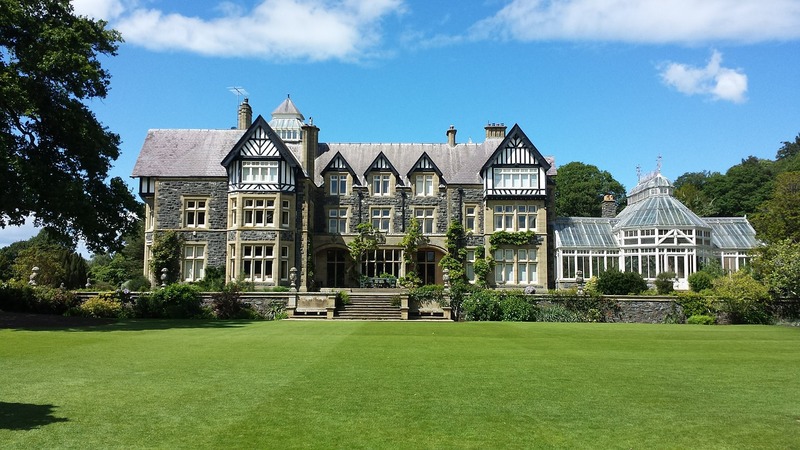 Historically, house prices in Wales grew at a strong rate during the market corrections, so it likely that Wales will display the same dynamic as the Midlands. However, there several promising local markets that might perform better than the rest. If you are searching for investment properties in Wales, you should consider Bristol, where the housing demand increases every year.